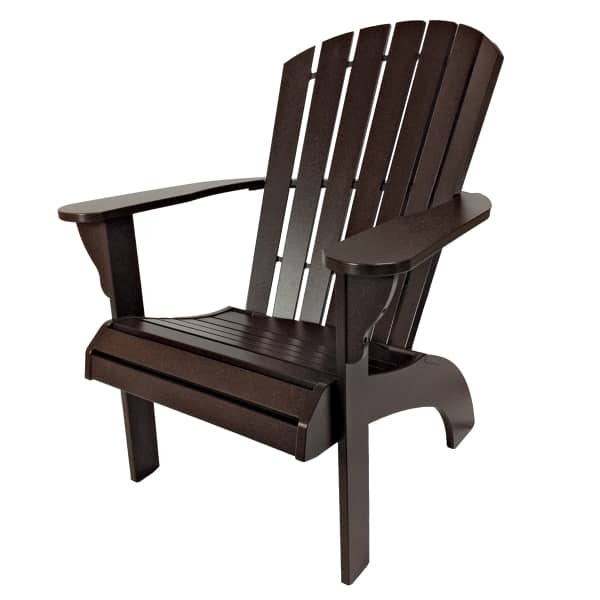 The traditional Adirondack is a perfectly designed chair; despite the fact that it is crafted of hard wood, it is amazingly comfortable. 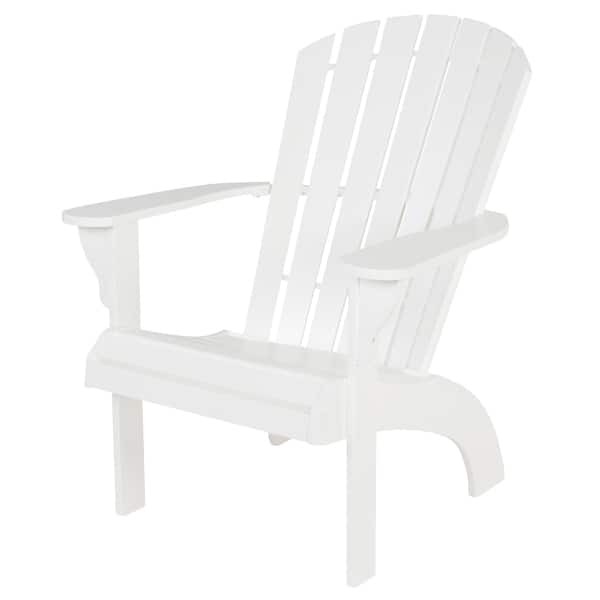 The Adirondack Collection by Windward Design Group builds on that perfection and renders it impervious to the weather by constructing this fantastic chair of Marine Grade Polymer (MGP). 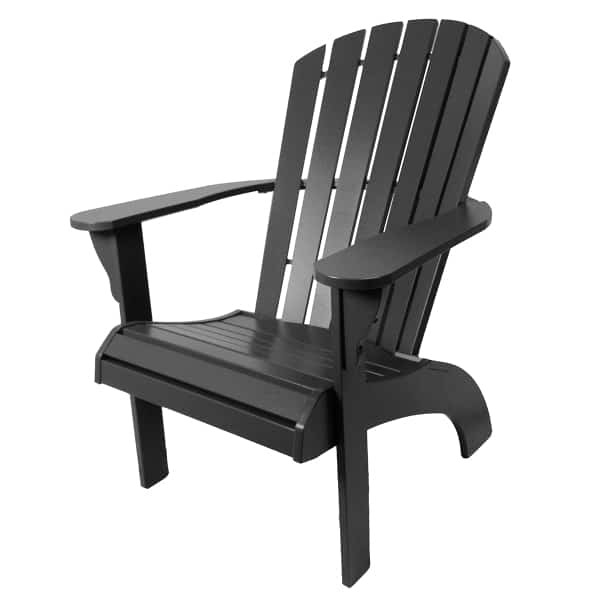 You get every benefit of an Adirondack chair with none of the disadvantages. 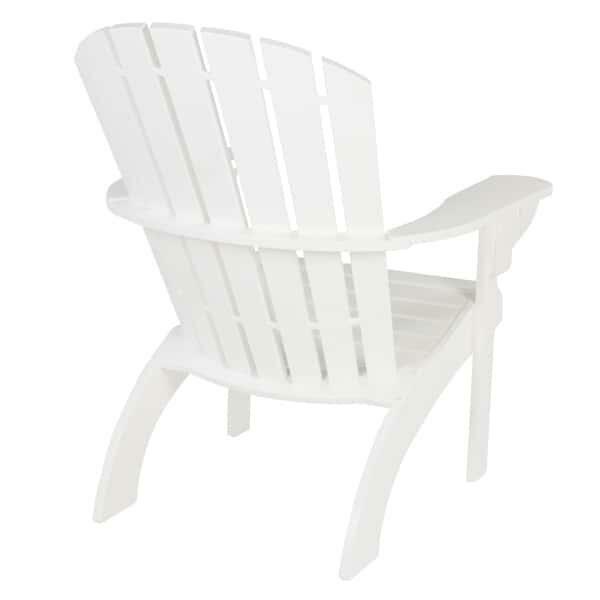 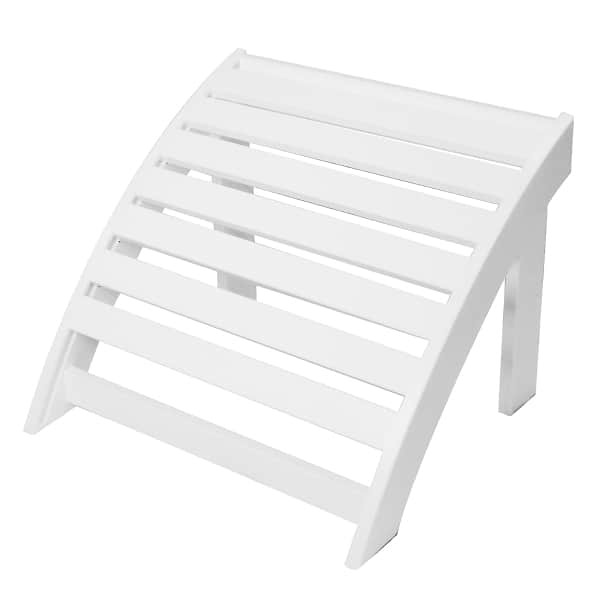 MGP won’t rot, fade, blister, or peel; it is insect resistant, and holds up to salt water and chlorine. 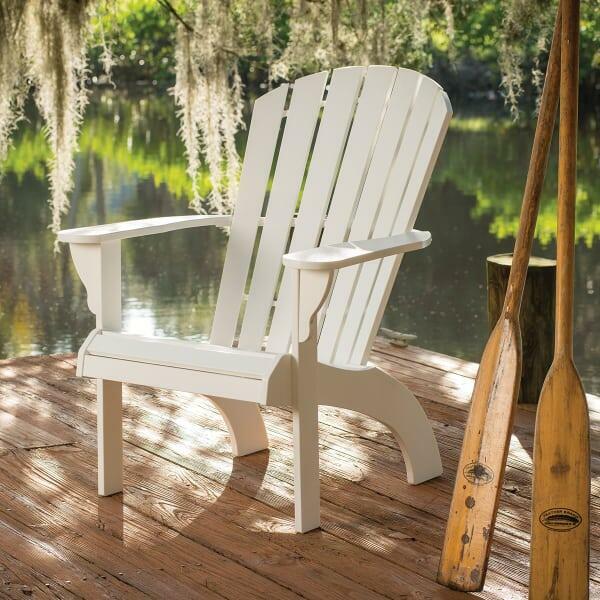 The Adirondack Collection by Windward Design Group is available in three beautiful finishes: River White, Greco, and Flagstone Gray.